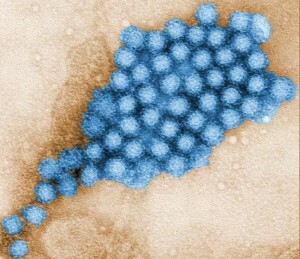 The University Health Center at the University of Oregon (UO) has issued a “norovirus alert’ as a number of cases of have been confirmed in the UO community. According to reports, there have been 34 reports of gastroenteritis symptoms in UO students. This outbreak follows one in early April on the campus of Oregon State University that sickened dozens. According to school officials, the origin of the outbreak is still unknown. The university is taking extra cleaning precautions in high traffic areas.